Chito-Ryu is one of the oldest styles of Karate in Canada. Its founder was a physician and optimized its training methods to provide safe physical conditioning while maintaining maximal effectiveness. Like most other Karate styles there is an emphasis on character development by focusing on good manners, self-discipline, physical fitness as well as self-defense. Check out Chito Ryu 101 to learn more. Instruction at all Canadian Chito-Ryu Karate Association clubs is given by experienced Black Belt instructors registered with the National Karate Association in Canada. Chito Ryu Karate can be practiced by all ages. No special athletic abilities or flexibility is required. 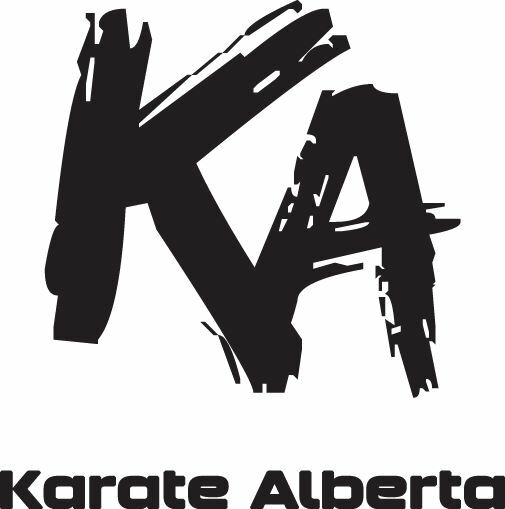 Calgary Chito Ryu Karate Club has been teaching Calgarians Karate for over 35 years. We are family friendly with parents and kids able to train together. To see our full list of instructors click here. CCRKA in Japan 2018! Saiko!!!! "The ultimate aim of karate lies not in victory or defeat, but in the perfection of character of its participants."